Javid is a top guy passed my driving test 1st time with just 2 driver faults, couldn’t have asked for a better instructor! 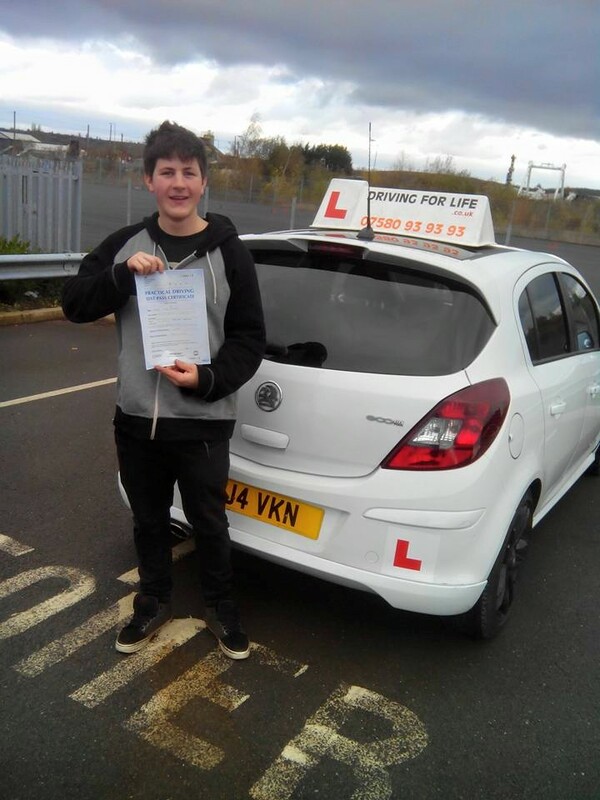 Driving lessons Nottingham or looking for a experienced driving instructors in Nottingham to help you pass your practical driving test / build driver confidence then our driving school in Nottingham is who you need to contact. 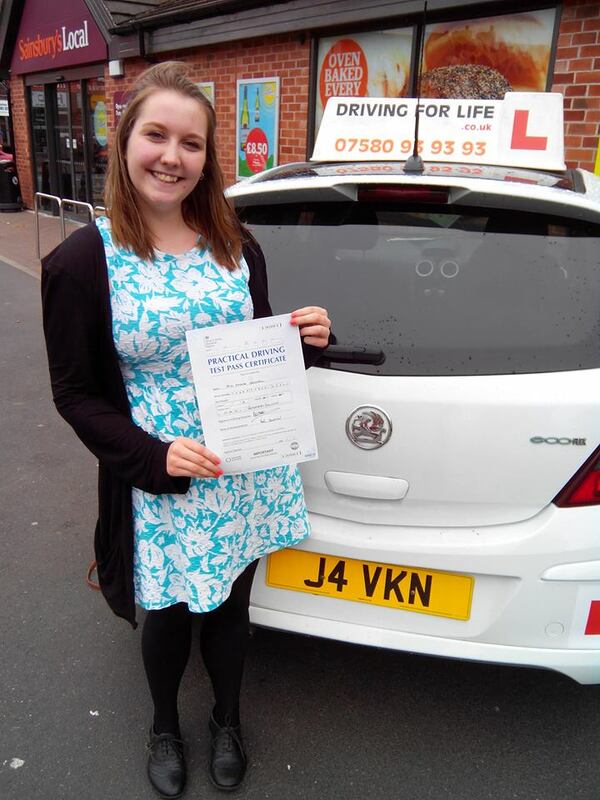 Our driving instructors in Nottingham offer manual and automatic driving lessons in Nottingham and offer driving courses for those who wish to pass the practical driving test in a short amount of time. 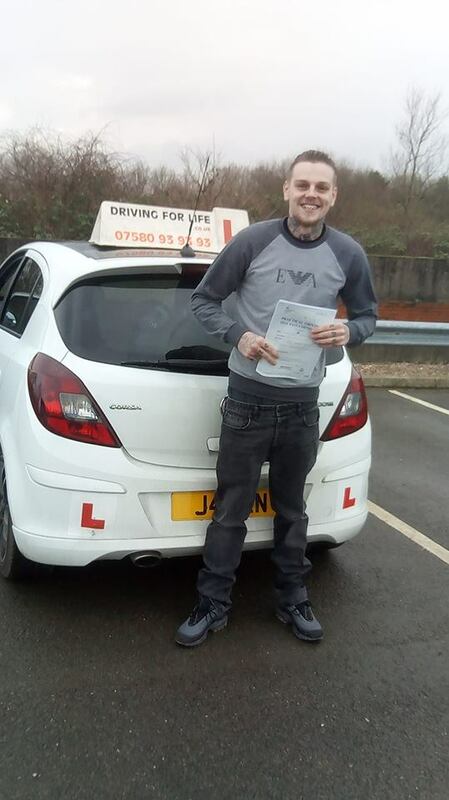 We offer pass in a week driving course and other driving courses to suit individuals on their requirements, if your unsure which course might be best for you feel free to give our driving school a call and discuss your options with a professional driving instructor. 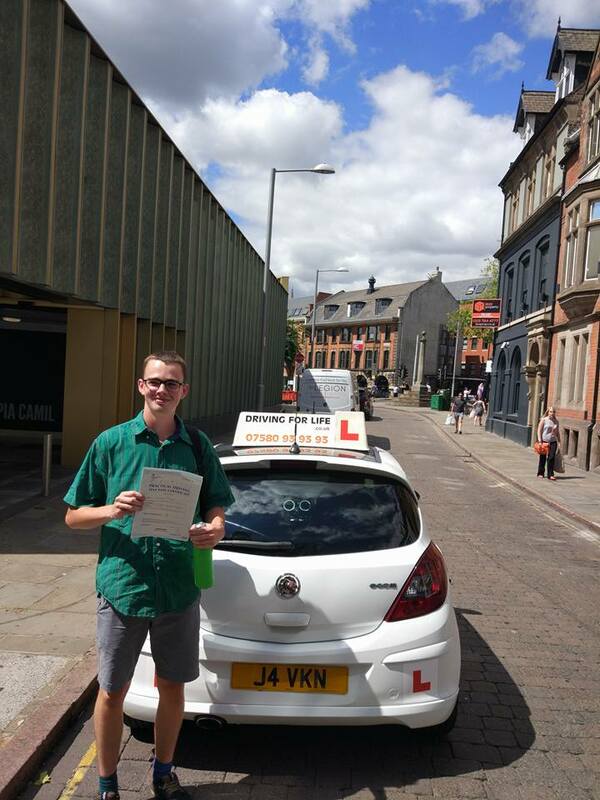 Driving lessons Nottingham our driving school uses advanced Driving instructors in Nottingham who offer great driving lessons deals and offer intensive to semi-intensive driving courses. 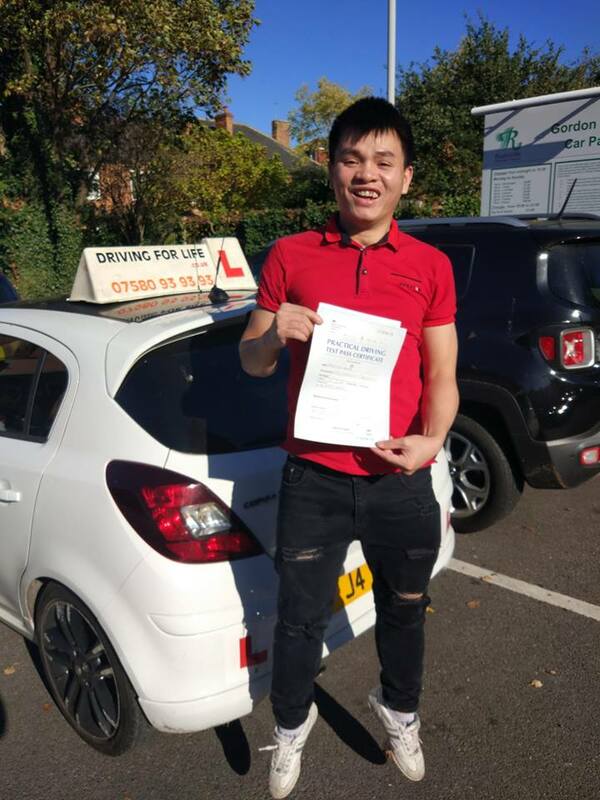 Our driving school only uses advanced driving instructors to conduct your lessons unlike other driving schools in Nottingham who use trainee driving instructors who learn to become a driving instructor on your time and money! 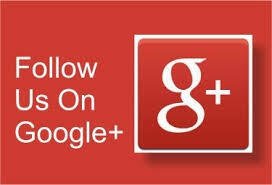 Our driving school covers all of Nottingham area for lessons including the city centre and Lenton areas. 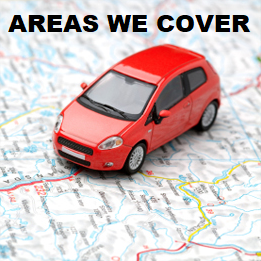 We understand learning to drive can be very challenging and demanding, therefore, our well-trained instructors (coaches) endeavor to offer you an outstanding customer experience when learning to drive in a professional and relaxed atmosphere. Each and every part of your lesson is well structured and with our client-centered approach, you’ll become a safer driver. Our Driving instructors are committed to continuing professional development to ensure we are up to date with any changes in the industry and well equipped to deliver a great service. We ensure we equip you with the necessary skills to be able to deal with practically any situation you may encounter on the road, hence our ultimate goal is to reduce road accidents. 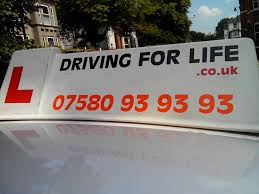 You have done the hard part which was finding us, now for the easy bit, use the button below to contact us and we can have your learning to drive as early as next week!